In 2015 young people from the local area, some of them completely new to opera, auditioned to take part in the project as part of the chorus. 43 were offered the chance to perform on the Glyndebourne stage with the full support of our expert technical teams. 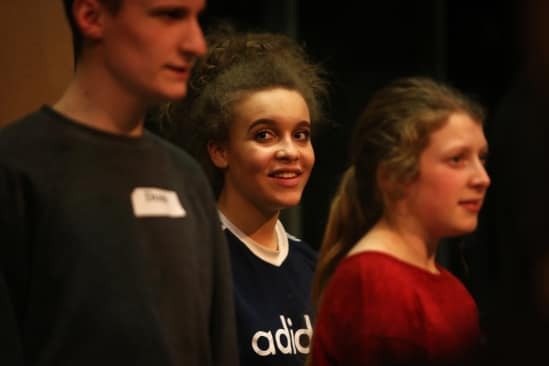 ‘I absolutely relish rehearsals, not only do I have a chance to be with like-minded people sharing this experience, but I’m also learning how to work in a performing company environment and how to conduct myself and sing as a unit. I’ve learned singing techniques from the professional singers that I had only limited knowledge of before. 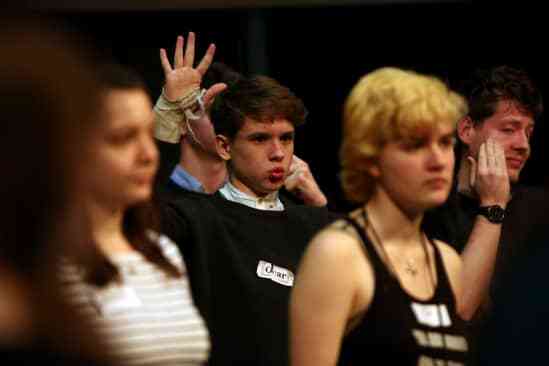 ‘This was my first real experience of opera and working on the production has opened my eyes. It made me realise that opera is an accessible art form with interesting stories and really very enjoyable. ‘Having read the book (Nothing) a couple of times I feel the libretto and opera adaptation carries the same spirit and message successfully – both exploring concepts of worth, the meaning of life, self-control, peer pressure, group mentality and more. Not only is it a great adaption, but I feel it could also stand on its own as a separate tale. 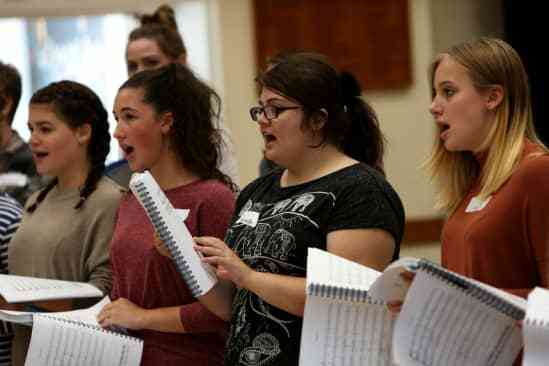 Find out more about Glyndebourne Youth Opera and how to take part. 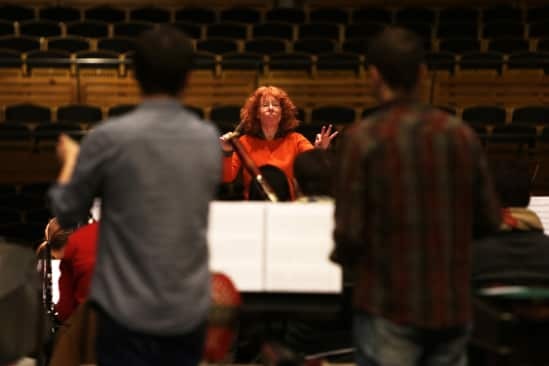 Assistant Conductor Lee Reynolds talks about the music rehearsals that brought together the chorus and orchestra on stage to hear the piece for the first time. 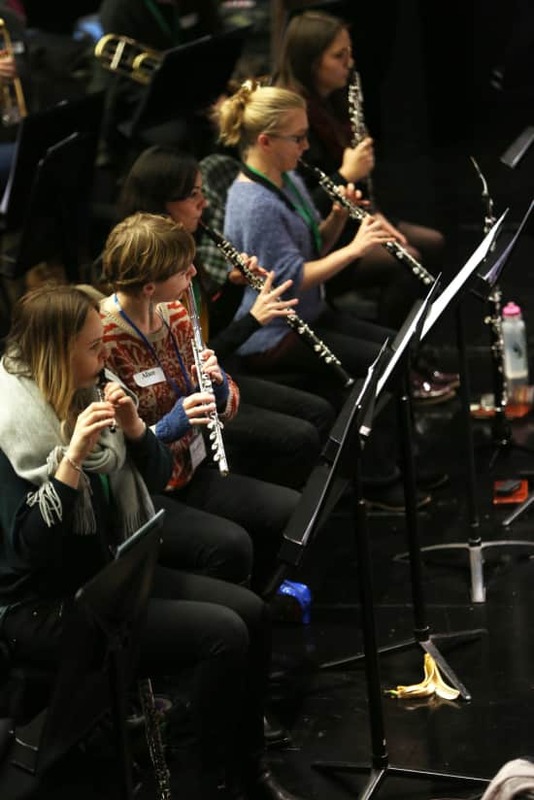 Nothing, is not just giving a platform to talented young singers – amateur instrumentalists will play alongside professional musicians from the Southbank Sinfonia. 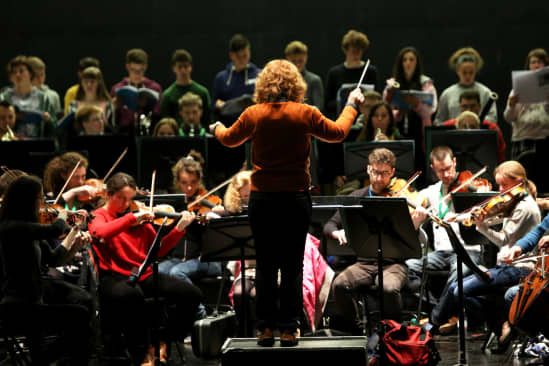 By virtue of their youth, energy and excellence, Southbank Sinfonia players are ideally placed to act as role-models for the younger musicians in Nothing. The Southbank players will be eager to share their expertise, and generous in their desire to help the younger players into the music. My role will be to help everyone find their way through a challenging new score so that all the players feel confident together and enjoy the music and the collaboration. Romanian violinist Ioana was taught the violin from the age of seven by her mother, and continued her studies at the Sigismund Toduţă School of Music in Cluj. She later came to London to study at the Royal College of Music, graduating with a first-class bachelor’s degree. What do you love about classical music? French-born Zoé Saubat obtained her Diplôme d'éducation Musicale from the Conservatoire of Bayonne at the age of 15 before moving to study at the Conservatoire of Paris, simultaneously achieving a bachelor's degree in literature at Sorbonne University. She subsequently moved to London to study at the Royal College of Music of London. What or who inspired you to become a professional musician? 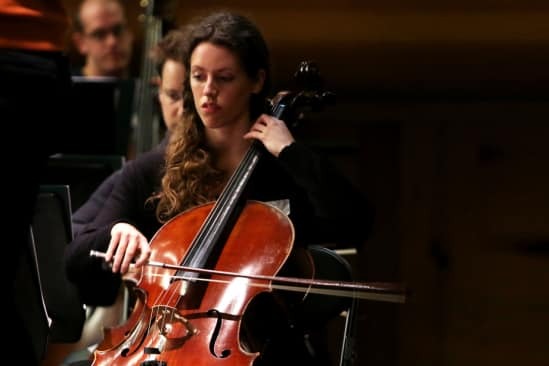 Alice has recently returned from the Netherlands where she spent three years studying for her Master of Music at the Royal Conservatoire of The Hague. She had earlier completed a bachelor’s degree and the TCM Trust's Silver Medal Award at Trinity Laban Conservatoire of Music and Dance.